LAS VEGAS — If you’d asked Cole Custer as a kid whether he thought he’d eventually break into the Monster Energy NASCAR Cup Series, he’d probably have told you that it was a dream of his, but it wasn’t very likely to actually happen. Now, at 20 years old, Custer will see those dreams finally realized when he straps in for Rick Ware Racing to compete in Sunday’s Pennzoil 400 at Las Vegas Motor Speedway. 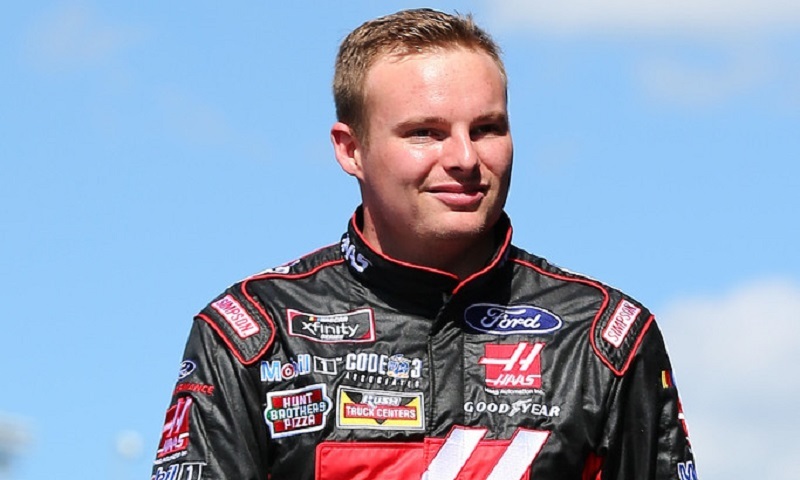 Custer, who competes full-time for Stewart-Haas Racing in the NASCAR Xfinity Series and scored his first win during last year’s season-finale at Homestead-Miami Speedway, will drive the No. 51 Haas Automation Ford as he makes his debut at the premier level of stock car racing in the United States. As he prepared to fly out to Las Vegas this week, Custer took time to soak in the magnitude of the journey he’s about to embark on, still in disbelief over the fact that he’s got a shot among the best of the best that NASCAR has to offer. The effort will be a collaboration between Rick Ware Racing and Stewart-Haas, which already fields four full-time cars in the Monster Energy NASCAR Cup Series for Kevin Harvick, Aric Almirola, Clint Bowyer and Kurt Busch. It’s something that Custer said has been in the works since around the Christmas holiday, and was further hinted at when Custer stepped in to drive the Go FAS Racing No. 32 Ford during an organizational test session at Las Vegas in January, carrying RWR logos on his firesuit. Custer’s fastest lap during the open test was a time of 28.914 seconds (186.761 mph), placing him 10th overall among 16 drivers and within half a second of most of the frontrunners. While it wasn’t flashy, Custer said the two-day test gave him plenty of opportunity to get comfortable in a Cup car ahead of his debut.